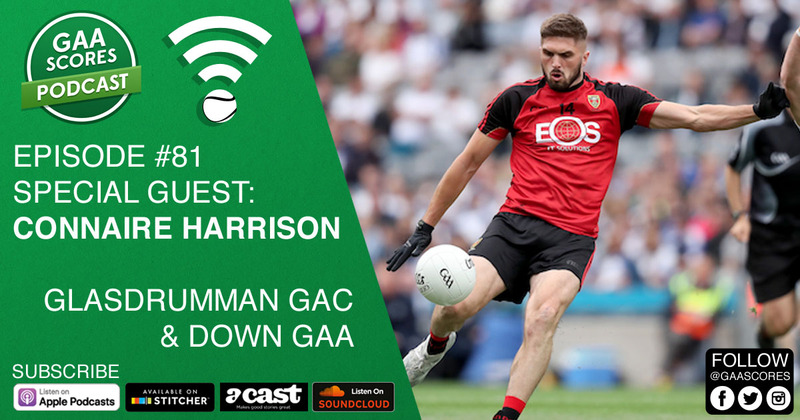 Connaire Harrison is the latest guest to join Conor Donnelly and Pearse Corcoran on the GAA Scores Podcast. 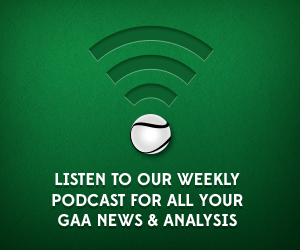 He talks about Down’s inconsistent league season so far which sees them in the unique position of being threatened with relegation but still maintaining promotion aspirations. The conversation also moved to what lies ahead for Down in 2018 and what the team hopes to achieve.